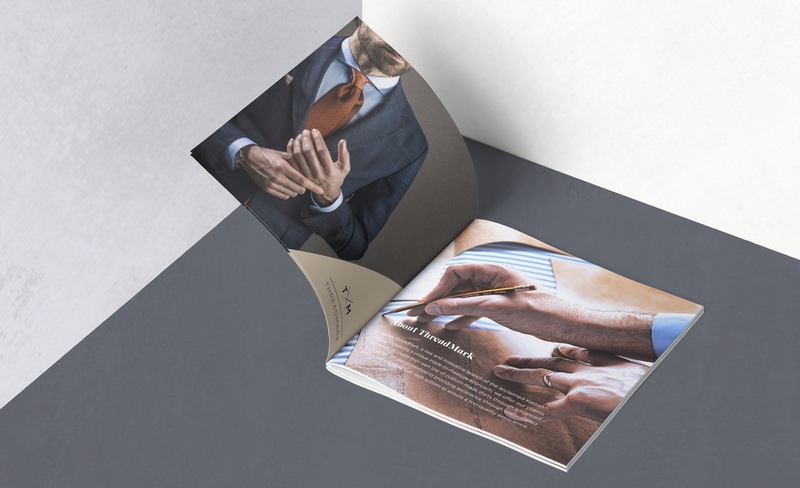 Threadmark combines the appeal of high quality menswear and state-of-the-art technology to bring retail businesses the perfect service for their customers. Their unique business model allows for any retailer to offer custom-made clothing to their male clientele with little effort and little cost to the business. 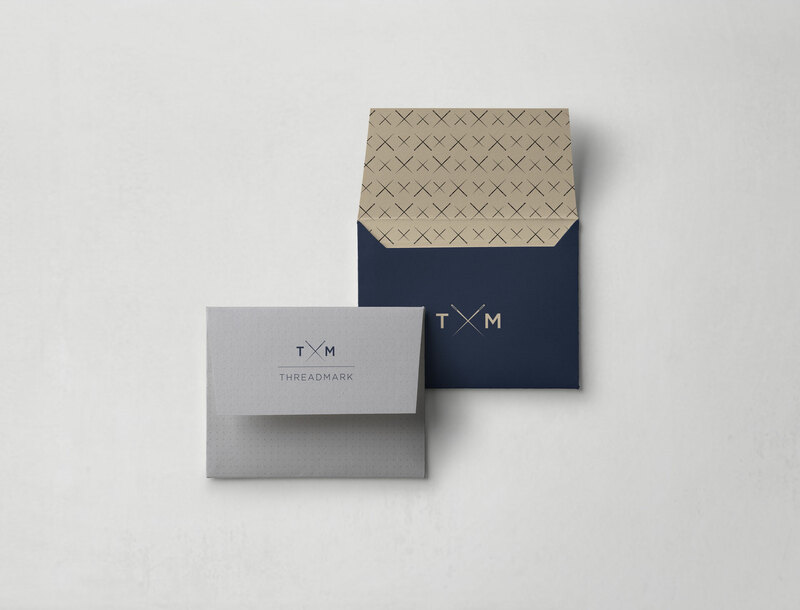 Threadmark’s customers are empowered to design and shop for items exactly as they envision them. 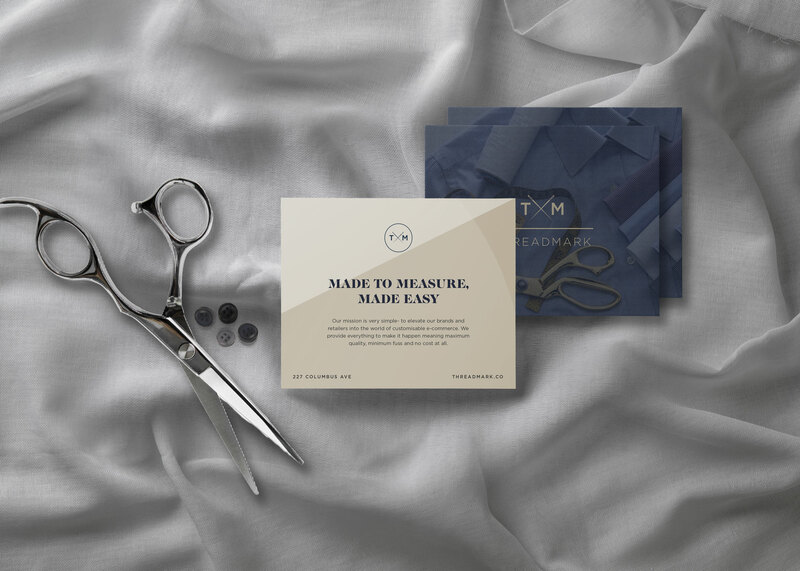 Threadmark even caters to big and tall clients who tend have a harder time finding quality retailers that carry products to fit their body types. 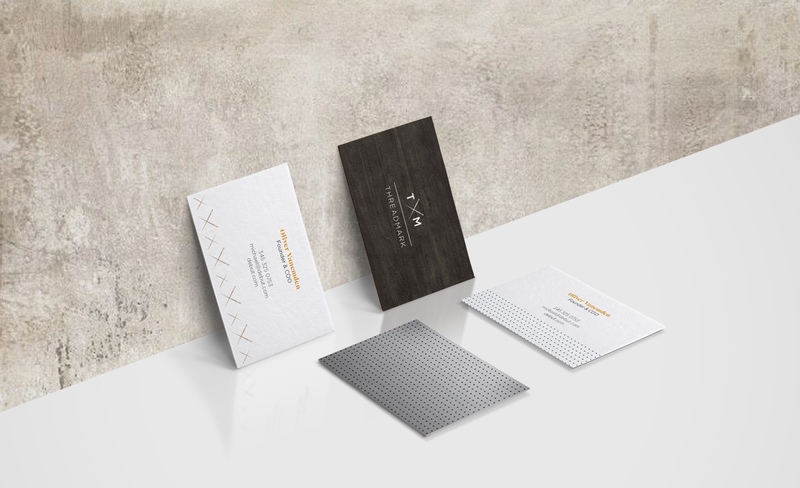 Our team developed Threadmark from the bottom-up, starting with name conceptualization and logo design, to creating a brand identity that is sophisticated and high-end, utilizing cloth, leather and metal textures alongside a neutral color palette. Now, every man can get a taste of bespoke, upscale shopping. 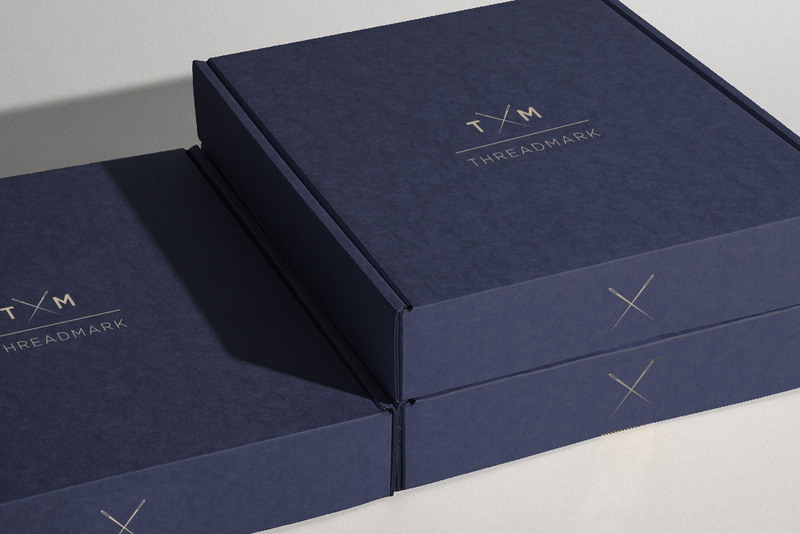 The secret behind the made-to-order feature is Threadmark’s configurator, which offers a user-friendly interface equipped with hundreds of options to customize clothing. 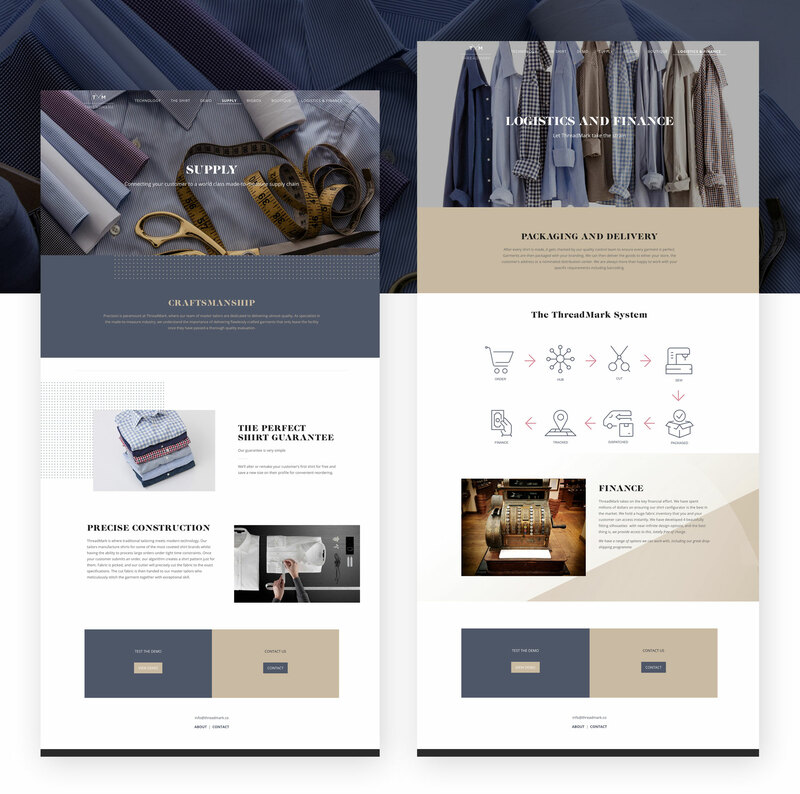 Our web team and UX/UI designers worked collectively to come up with a seamless user experience and masculine, upscale design. Threadmark’s signature configurator, created just for them, showcases dozens of features that customers can choose from when designing their bespoke pieces. Customers can personalize and customize everything from fit and collar to button and embroidery.